Basic budgeting isn't as hard as you think. Still it is a challenge for many. I know because I'm surrounded with people struggling to make ends meet. I too, have had my fair share of financial struggles. 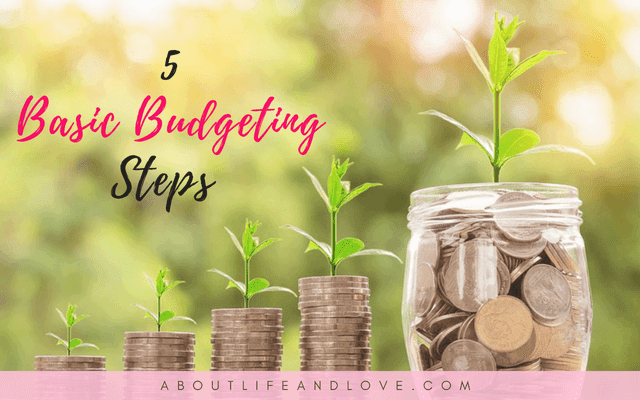 Had I discovered the 5 basic budget steps earlier, I wouldn't have gone through it. Growing up, I've never seen my mother do a budget-check. I've never seen her concerned about saving. She's a spender. When I started working, my colleagues get excited about loans. Loans! And not having the foundation or literacy about financial management, I thought it's a good thing and joined the bandwagon. 10% - Tithe or give back to the universe. 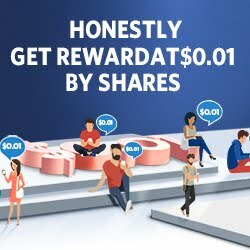 20% - Invest in your choice of investment. I prefer paper assets and profit sharing because I'm not really business savvy and I don't have time to focus on a physical business. Know the difference between "wants" and "needs". You need to eat food, but you want ice cream and chips. I'm not saying you should never eat them. You can in moderation. They are extras. You don't NEED them. It's just good to have them once in a while. I know. I'm a dessert person. You just need a few clothes, you shop like crazy. When buying something, always research, ask around or check the price of the item or service you need. Compare and see which brand offers the cheaper price but also choose quality. Remember: you get what you pay for. So if you buy really cheap, you end up buying another because it doesn't last. You actually spend more if you do that. Make a plan and have a target. Saying, "I'm going to save my money" is very vague. How much are you planning to save? When is your deadline? 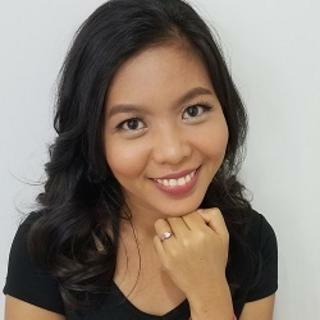 How are you going to achieve that financial goal? Plan. Make a system. Stick to it. Nothing worth having comes easy. It's easy to be impatient if you don't see any progress or change right away. Think five, ten, twenty years from now. Remember the power of compound interest. It is advisable to find your emotional why. Why do you want to save? What is your intention? What is your drive? Are you going to thank yourself now? Or curse it for being so irresponsible? 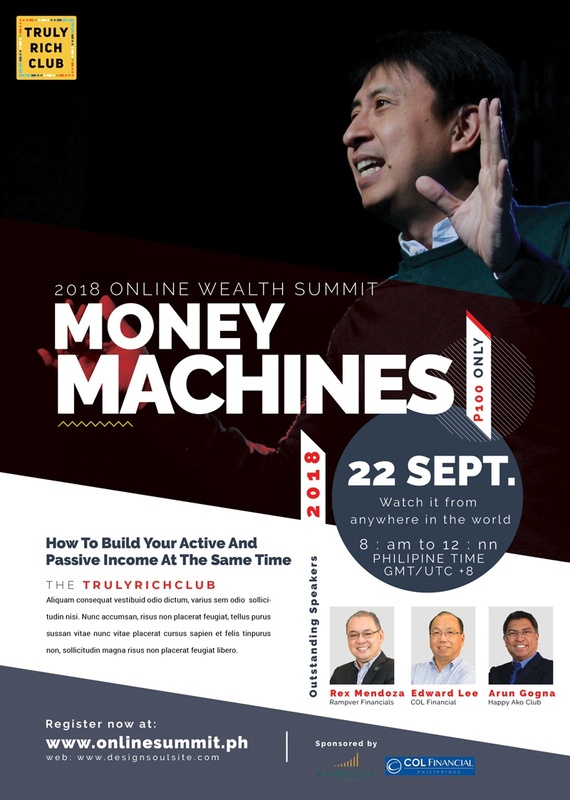 The first ever TrulyRichClub Online Wealth Summit: Money Machines is here! It will be on September 22, 2018 (Saturday, 8:00AM to 12:00PM). 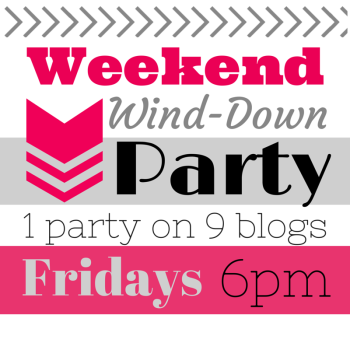 If you're ready to change your life and bless the world, this is your ticket. Very informative budgeting ideas.......so needed in this day and age. Budgeting is an essential part for gaining financial stability in one's life. Everyone needs to know the basic steps for budgeting for a smooth and stable finance. But a stage in life comes when you get into a financial crisis and need advice or help. At this moment of time corporations such as Prestige Capital Corporation provides cash flow to small and mid-size companies and acts as a solution provider in the field of finance.